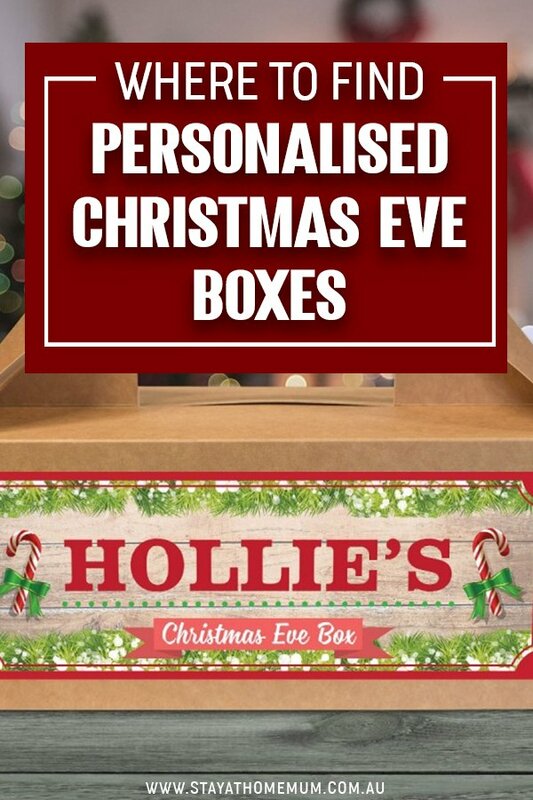 Where to Find Personalised Christmas Eve BoxesMake this Christmas Extra Special! If my boys were still little, this is something I would love to do! 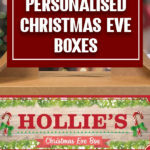 Christmas Eve Boxes are usually personalised and are a box full of exciting items to enjoy before the big Christmas Day. 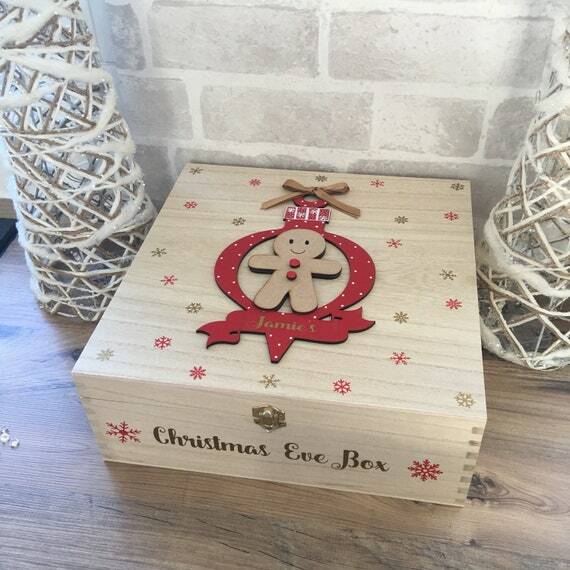 Traditionally the Christmas Eve Box contains items like pyjamas, a few sweet treats, a lovely Christmas Story Book and a few other personal items. But you can put in whatever you like! If you are planning on having a Christmas Eve Box for your kids, best start looking and ordering now so that it arrives in time! Here are a selection of my favourites! But remember, a simple cardboard box will work just as well! 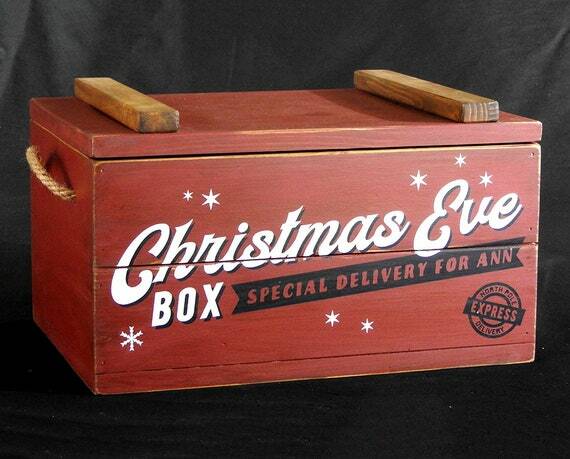 We will keep adding amazing Christmas Eve Boxes as we find them online. 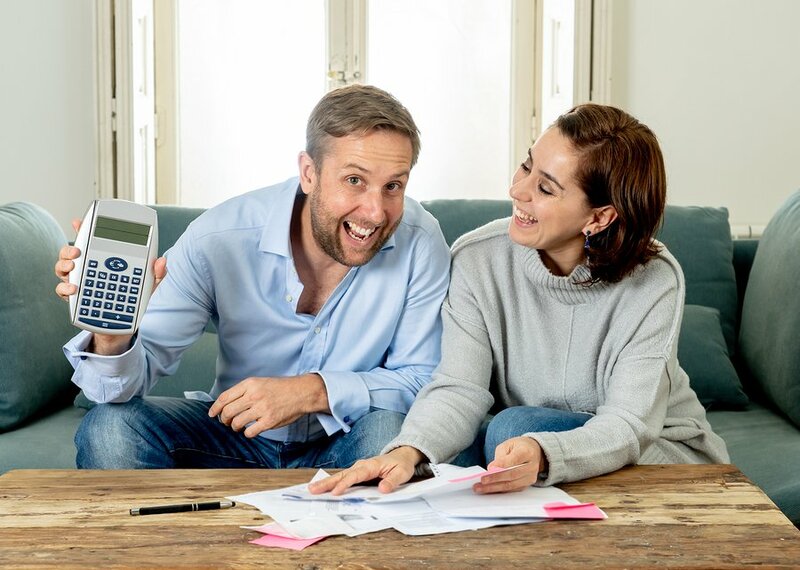 Will you be doing them for your kids this year?